Every year when the weather warms up, we get the urge to go island hopping around Greece, to breathe in the sea air from a perched balcony on a Positano cliff, or to take a dip in the crystal-clear waters of the French Riviera. There is something about the Mediterranean coast that commands slowing down and embracing the barefoot carefree lifestyle of Europeans on vacation. But since we can't spend an entire summer gallivanting around Europe, here's the next best thing: bringing the Mediterranean coast to you. Infusing your space with Mediterranean décor accents is an easy way to feel like you're on a mini vacation each time you walk into your home after a long day at work: Just open the windows, let the breezy linen curtains billow in the breeze, and kick your feet up on a seagrass pouf. These Mediterranean décor tips will make you feel like you're spending your days on the coast (even if you live nowhere near it). 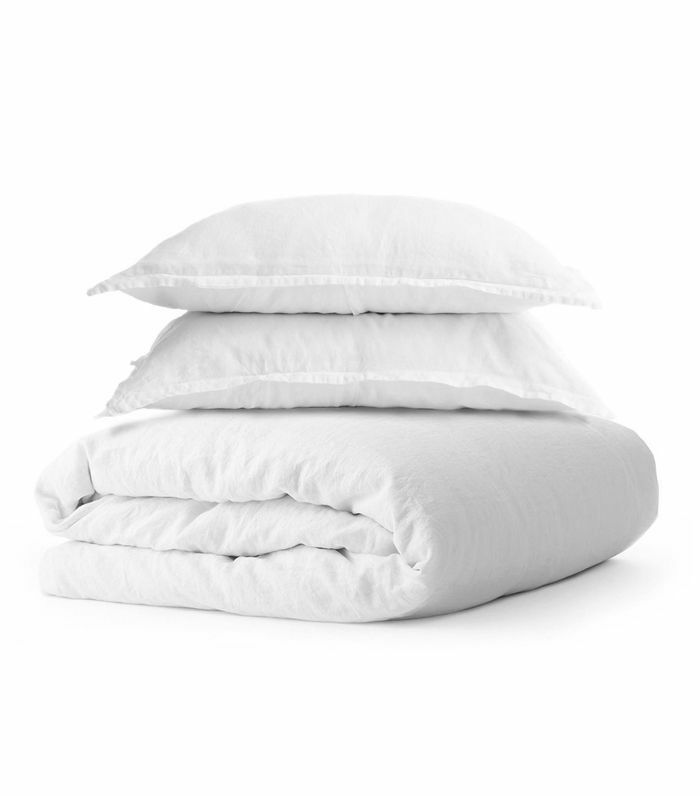 Keep your bedroom light and neutral, and always use white linen bedding to get that sunny lazy Sunday look. 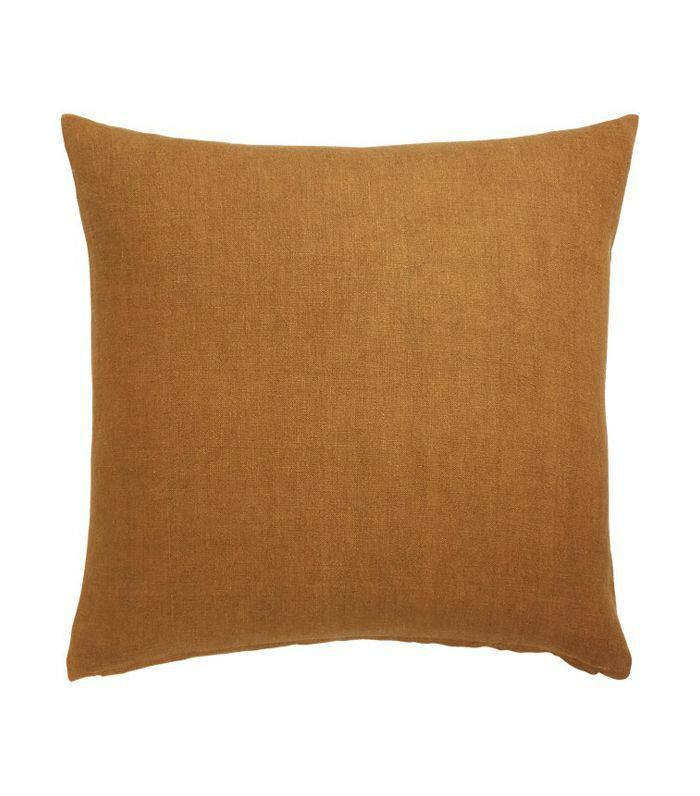 Add in a few sisal, wicker, or jute accents and terra-cotta tones to finish off the look. Your bedroom will feel just like a guest room at the Hôtel Les Roches Rouges on the French Riviera. 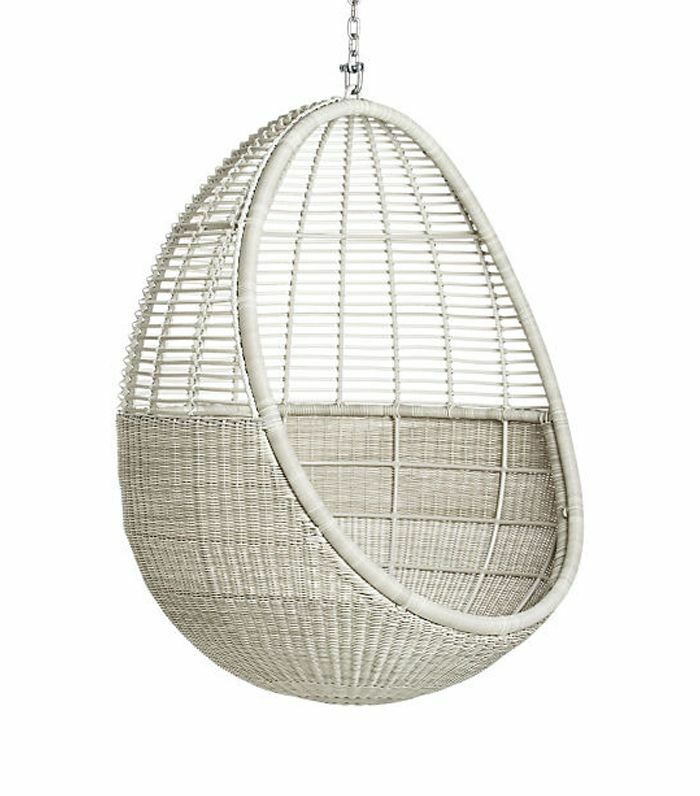 What feels more like you're on vacation than curling up in a woven hanging chair to read a book? Try this Mediterranean staple in your own space—and get the look of our favorite Greek hotel, Casa Cook. You won't even want to go away on vacation. The Mediterranean look is easy to pull off—just start with a neutral base and accessorize with organic earthy elements like woven accents, reclaimed wooden furniture, and Moroccan accessories. 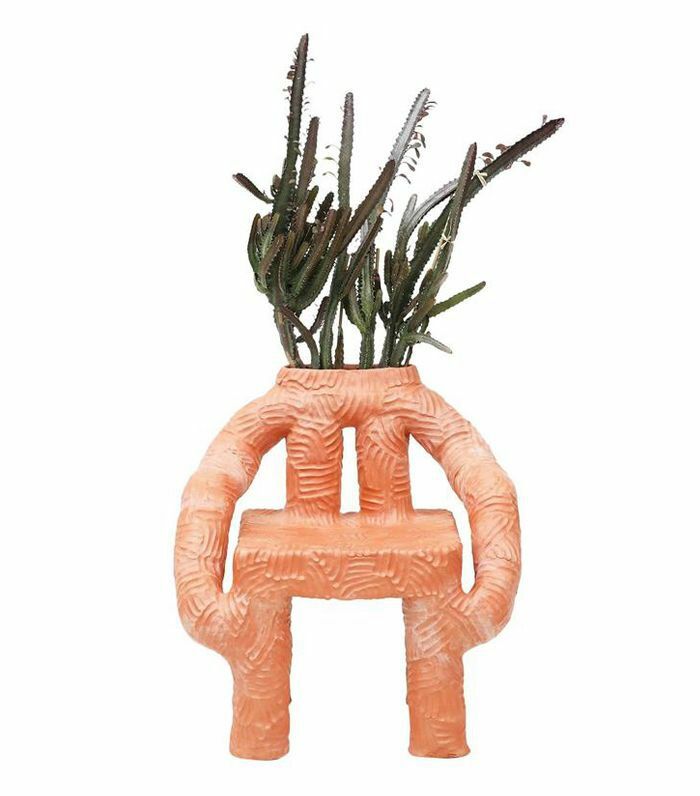 Terra-cotta pieces are also a staple of Mediterranean décor. 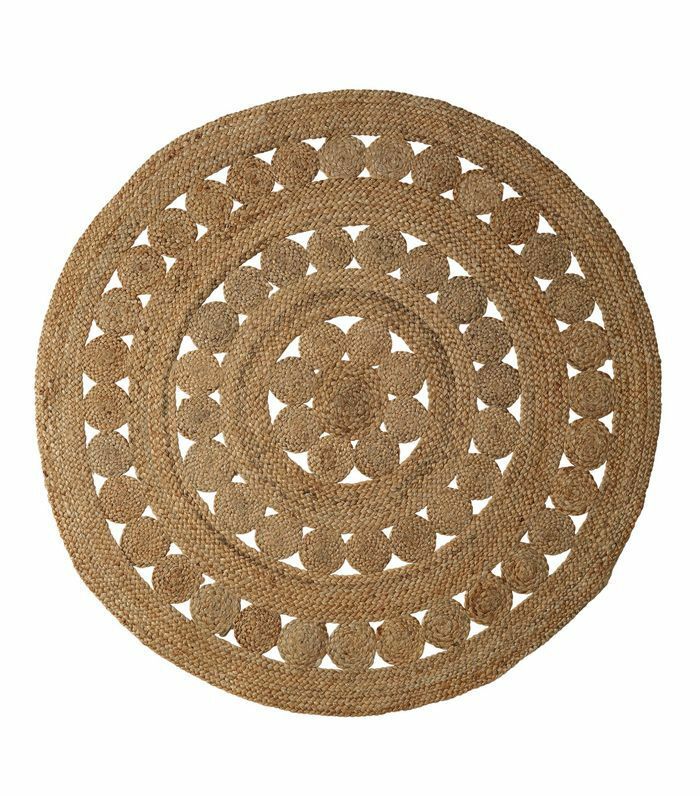 We conventionally think of rugs as being rectangular, but on the Mediterranean coast, round jute rugs are equally common. 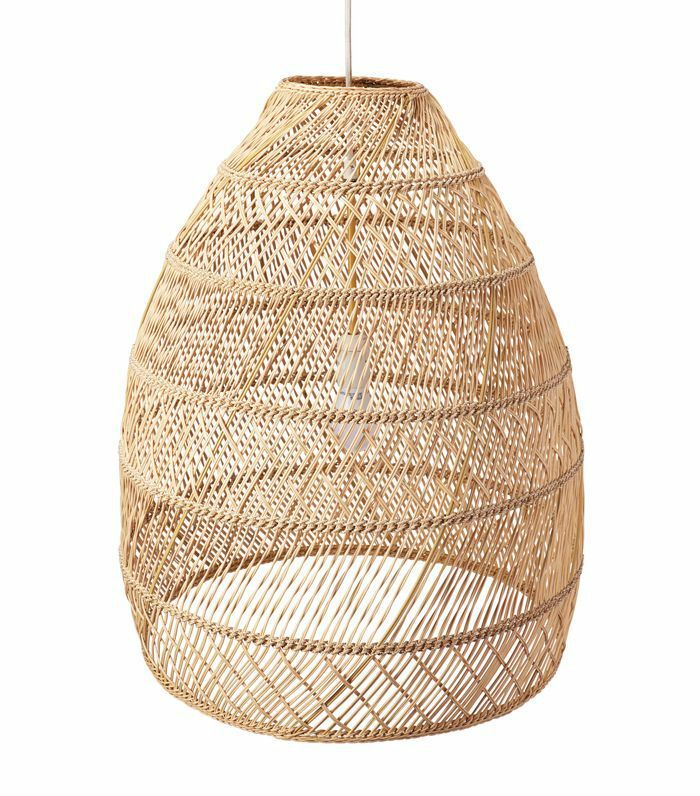 Try them under your hanging chair, in a large entryway, or in a corner of your bedroom to get that laid-back, effortless look. Nate Berkus and Jemeriah Brent's master bath blends a mix of periods and styles, but the earthy tones have a distinct Mediterranean vibe. 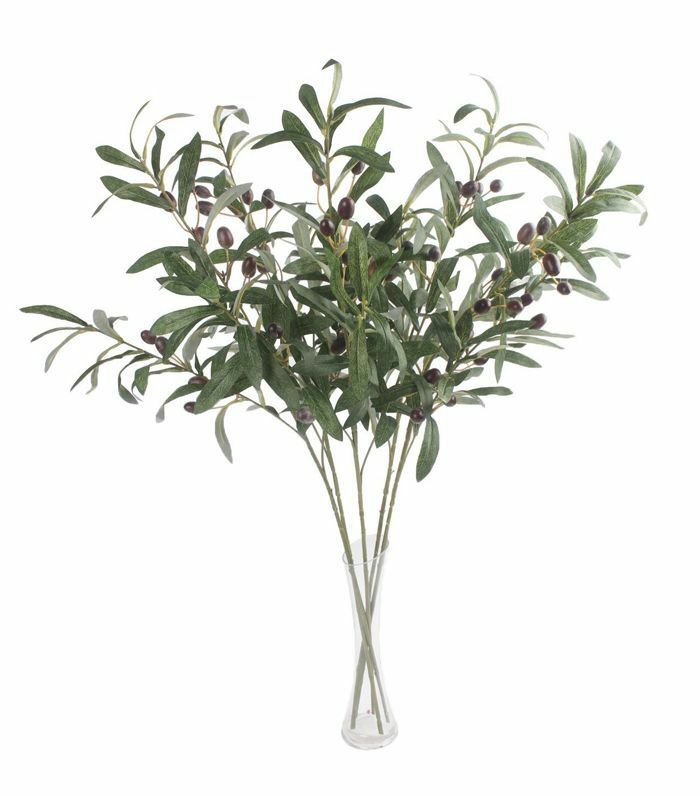 Sometimes, even the simplest accents can contribute to giving a room that coveted Mediterranean style—like arranging a few olive branches in a simple vase. Ochre tones, azure blues, and deep greens are staples of Mediterranean style. The idea behind the effortless coastal style is to decorate with tones that are found in nature outside: the blue hues of the ocean, the ochre tones of rocky cliffs, and the green shades of native plants and trees. Round woven rugs and basket pendants are a great way to add a Mediterranean feel to your space. Paired with pillowy canopies and colorful pillows, you'll have a breezy Mediterranean bedroom in no time. Next up: The grandma trend that we can't get enough of.